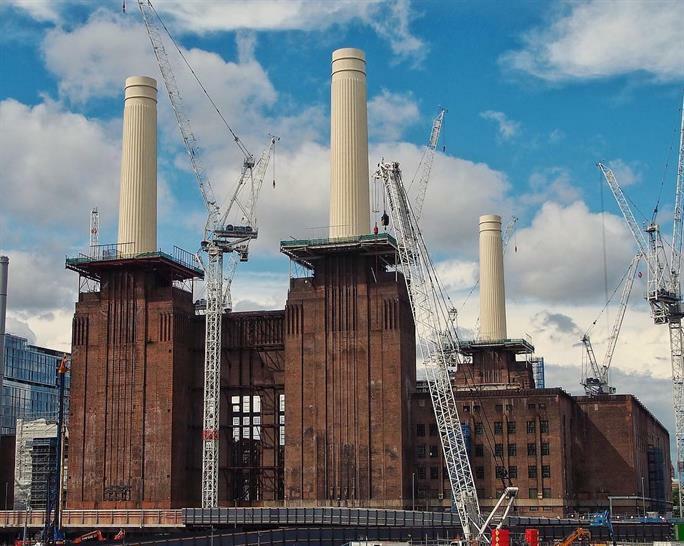 As part of the renovation of a historic London landmark, Battersea Power Station (BPS) have confirmed that the painting of all four chimneys is now complete, earlier than expected. All four chimneys received a base coat and final coat of paint in the exact colour the originals were painted in to ensure they are visually identical. 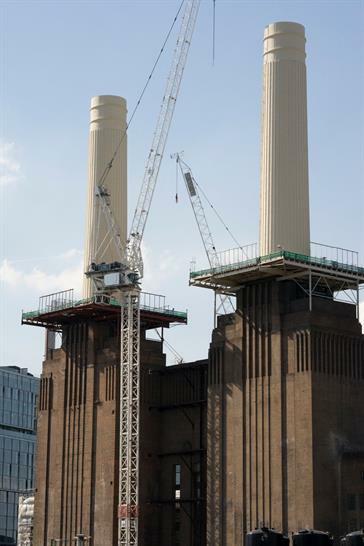 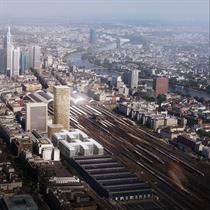 Cllr Ravi Govindia, leader of Wandsworth Council, said: "An exciting new skyline is developing at Battersea but it is fantastic to see our old friends, the Power Station chimneys, restored to their former glory: a proud landmark for Wandsworth and for London.